Published by David & Charles Ltd., South Devon House, Newton Abbot, Devon First Edition 1973. Devon 1973. 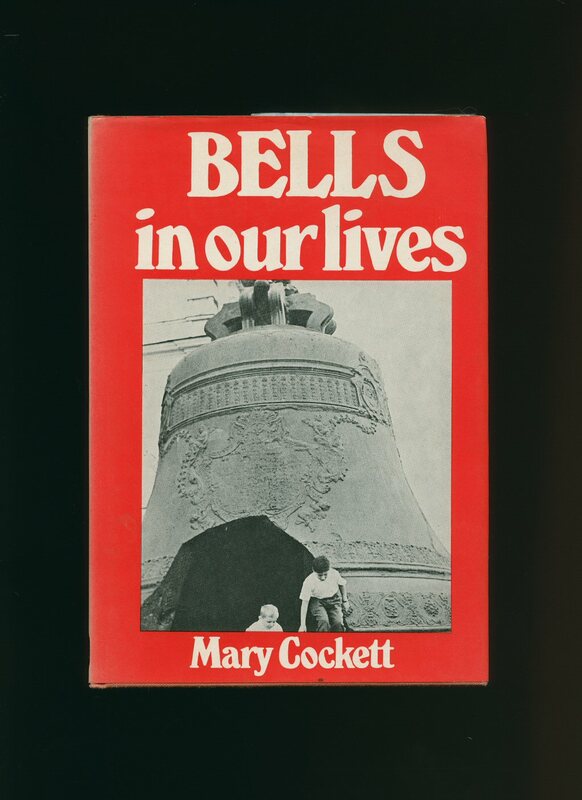 Published by Her Majesty's Stationery Office, London Ninth Impression 1976. London 1976. Publisher's original illustrated card wrap stapled covers. 8vo. 7½'' x 5¼''. ISBN 011670117X. 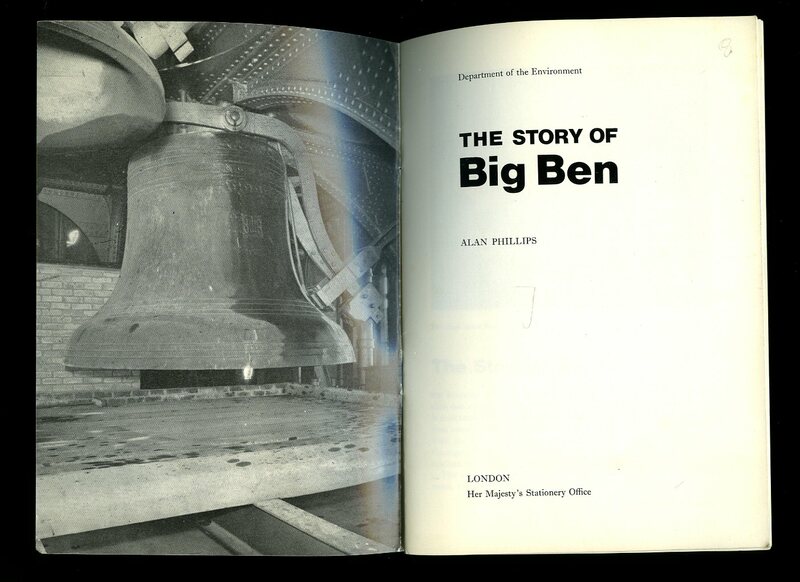 Contains 20 printed pages of text with monochrome photographs and illustrations throughout. Superficial rubs to the edges, without any ownership markings and in near Fine condition, no dust wrapper as published. Member of the P.B.F.A. 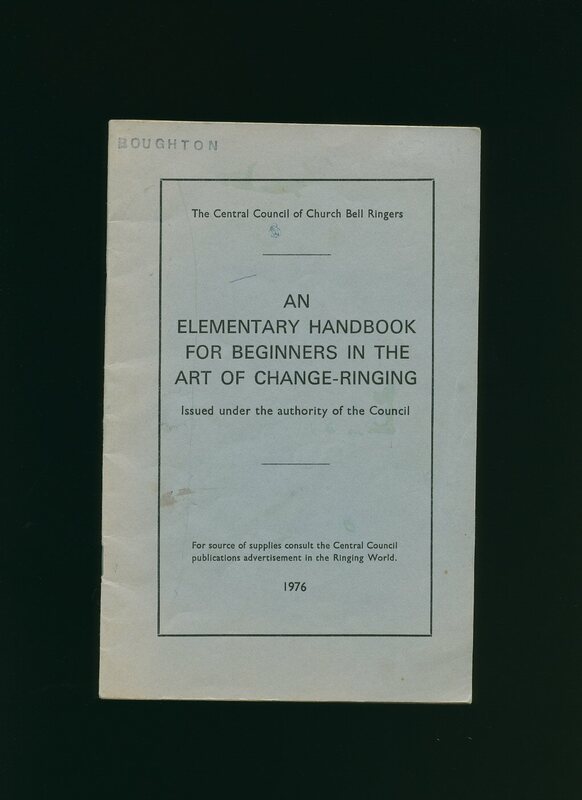 Published by The Central Council of Church Bell Ringers 1976. 1976. Publisher's original grey card wrap covers [softback]. 8vo. 8½'' x 5½''. Contains 31 printed pages of text with monochrome diagrams and photographs. Light marking and name stamp to the front cover, some sun fading to the cover and in Very Good clean condition, no dust wrapper as published. Member of the P.B.F.A.